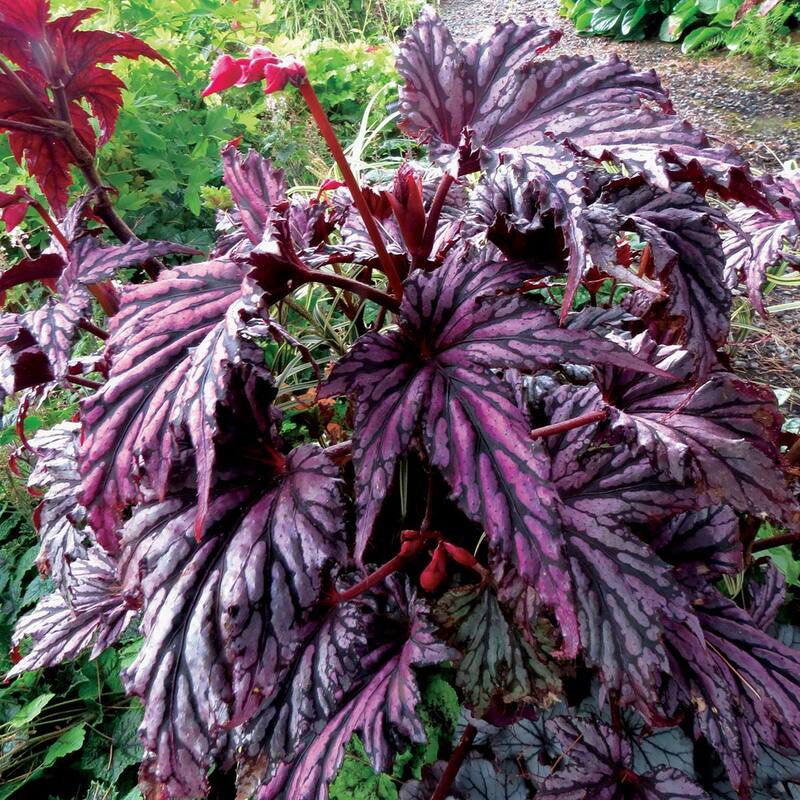 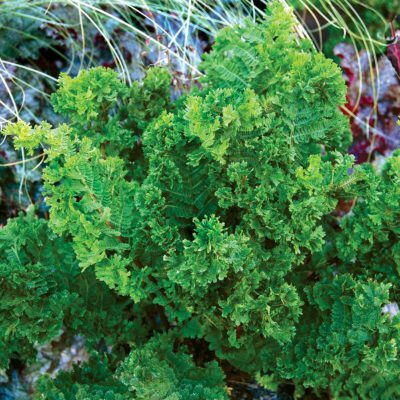 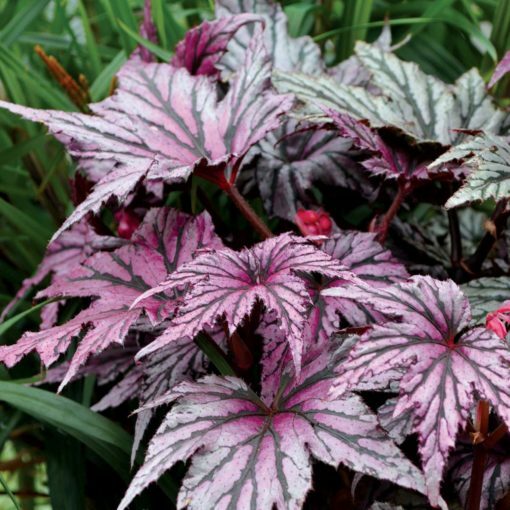 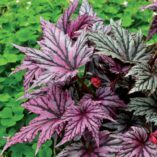 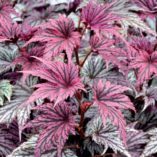 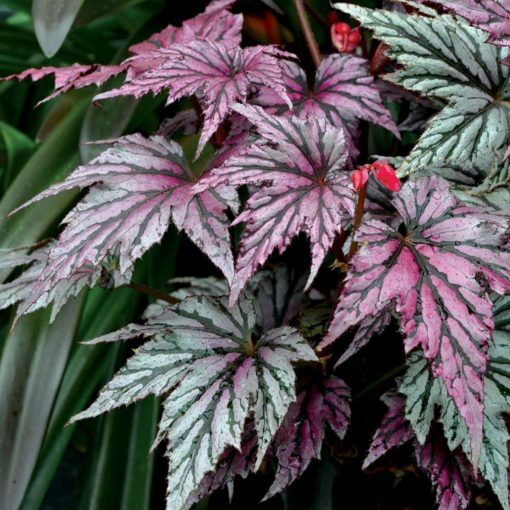 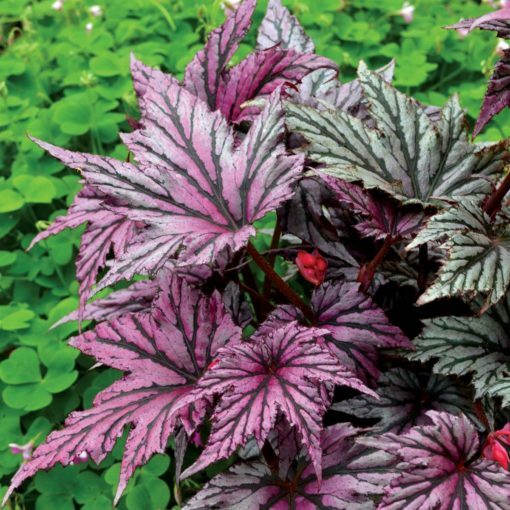 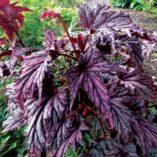 Begonia ‘Garden Angel Blush’ | TERRA NOVA® Nurseries, Inc.
Pewter-silver palmate leaves resemble those of a Japanese maple. 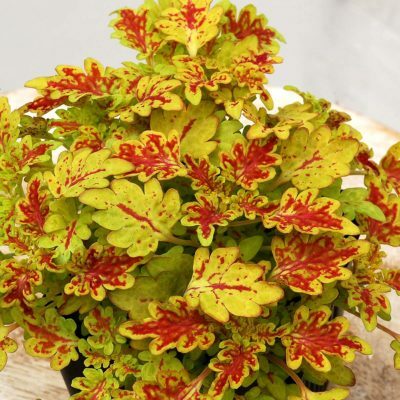 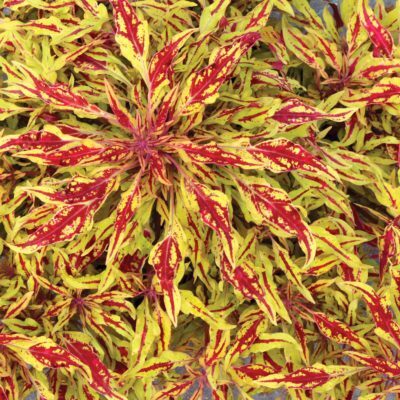 Overlay coal black veins and a warm, rich violet blush and you've got unheard of drama on a super easy garden plant. 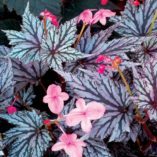 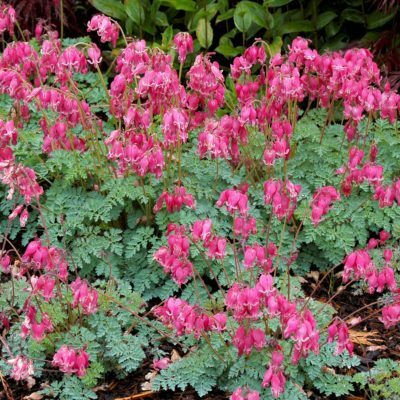 Best classified as a shrub Begonia, it has a mounding, upright habit and flowers in late summer with small, single, pink flowers. 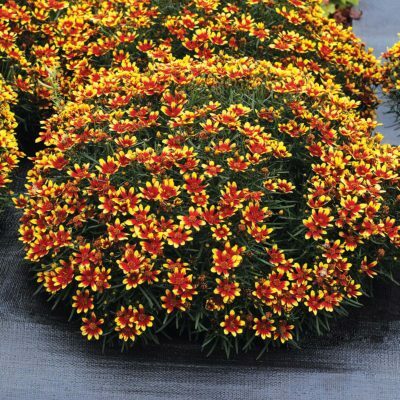 24" / 18" / 24"